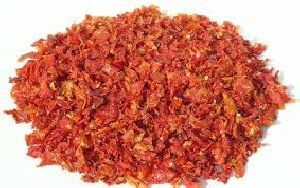 We are an established exporter and supplier of Dehydrated Tomato Flakes from Surat in Gujarat, India. 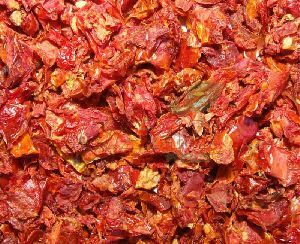 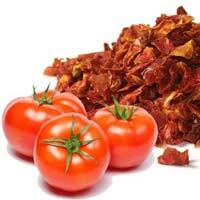 We offer you premium quality sun dried, dehydrated tomato flakes, which are 100% natural and chemical free. 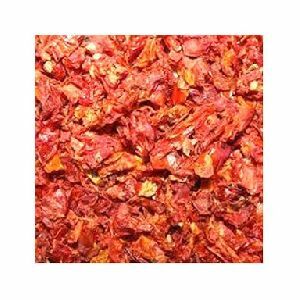 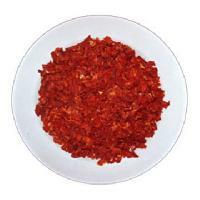 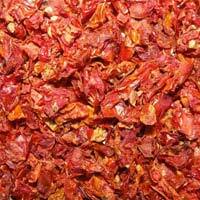 These dehydrated tomato flakes are extensively used in seasonings and spice mixes and sauces. 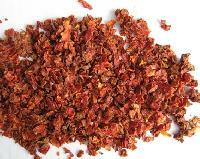 You can avail these in convenient sized packages as per your usage and requirements.